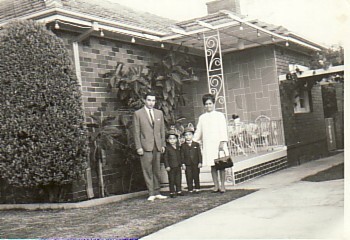 Above: My parents, Elli and Stylianos. 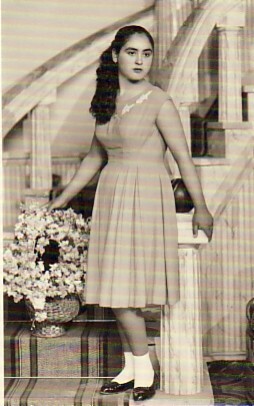 Above Right: My mother, Elli, at a younger age. 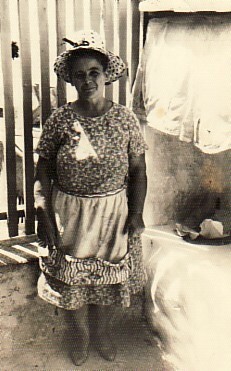 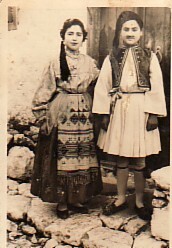 Above: Dressed for Apokries; with Stavroula Kafe. 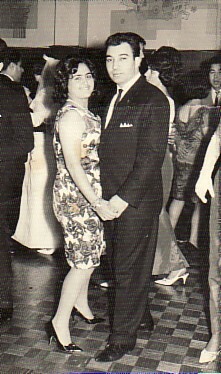 Above: With my husband, Efstratios ("Charlie") at a social function. 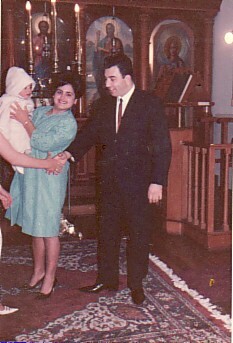 Above Right: With my husband, Efstratios, and our son, Ioannis on his baptism. 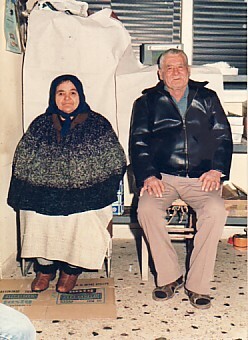 Above: The Moutzouris family: my husband, Eftsratios and our sons, Dimitrios and Ioannis. 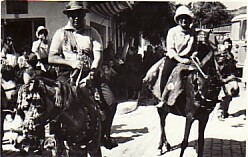 Above Right: At the panygiri of Agios Haralambos with my husband, Efstratios.